One post a day keeps the boreness away! Isn’t it so? 😀 ♥ So WELCOME BACK to http://www.alohakaty.wordpress.com ! As I promised in my last post one of my topics today will be something cool I discovered in TEEN VOGUE. 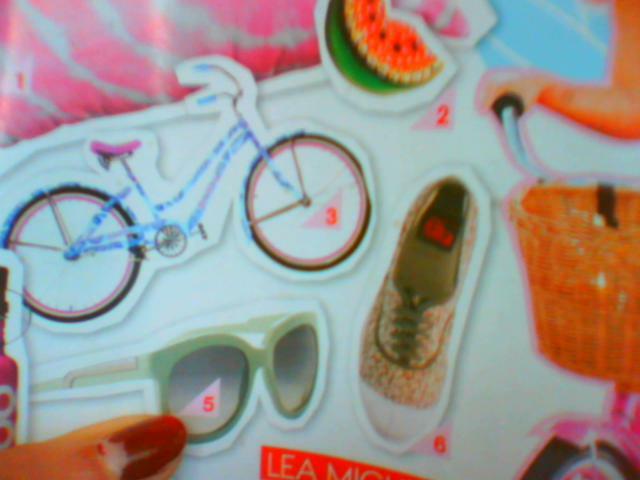 Okay so 4 the guys that own the TEEN VOGUE from June/July , may open page 119- the shopping spree summer special! I love this picture! She looks like fairy, doesn’t she ? But the other colors have cool pics, too! Everything for now! Next time you can read a cool post about havaianas!